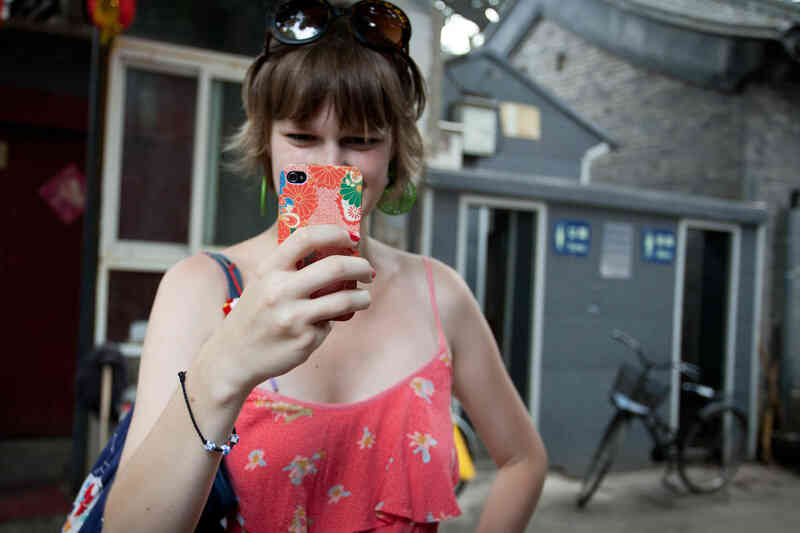 Chris Barden is an American who has lived in China since 1998. 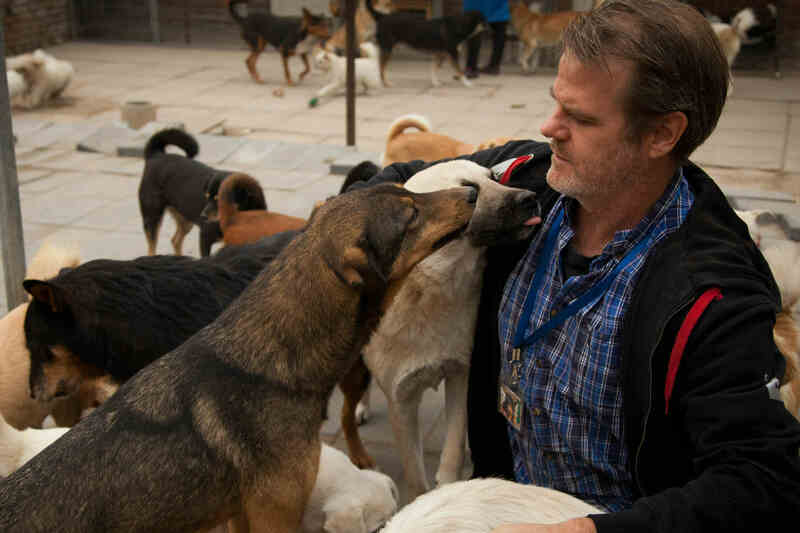 Despite the fact that he was graduated from Yale and was admitted to Harvard, the 45-year-old found passion in rescuing dogs in China. He has now provided shelter for 120 dogs. As long as she has the ability to walk, she's going to use it to help those in need. That's the pledge made by 24-year-old model and dancer Mariatu Kargbo.